Great blog hop girls, I so enjoyed visiting all the blogs and what great cards each and every one did!! Well, this was a fun blog hop, the cards were absolutely beautiful! As far as the words go, I did not see a letter on Dawn's blog....but I figure one of the words is "stamp" and the rest of the letters are "STREW"....hmmmmm. Don't know. Doesn't matter though! I had fun looking at all the pretty cards! 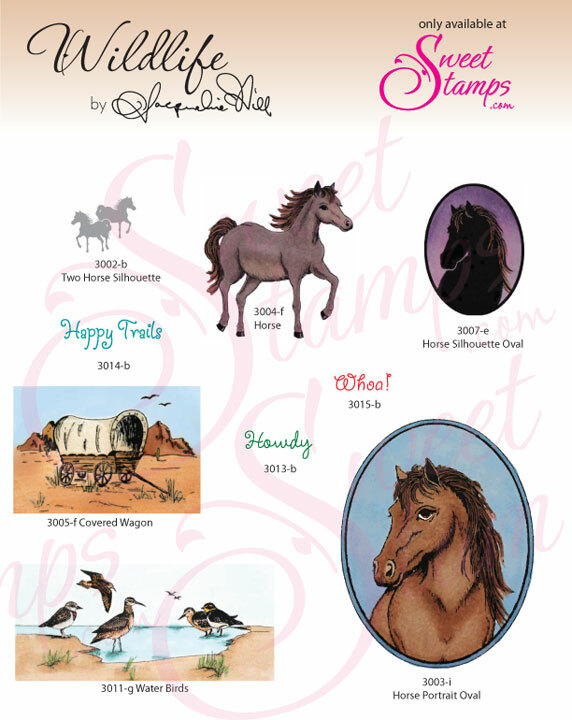 Great stamp sets and awesome designers who really used their talents to show them off! I really love the horse set but the birds are very nice as well! All the cards are so pretty. I am just starting to make cards( i have used stamps on some of my scrapbooking pages) they are so much fun. I cant wait to learn more. Thanks. The answer to the challenge is Sweet Stamps. 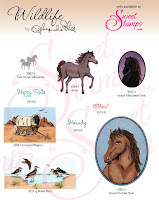 I like the stamp sets; especially the horses. The design results are wonderful. 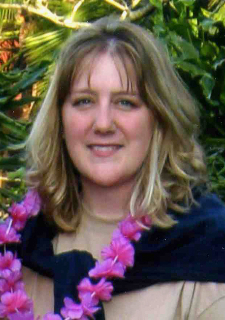 A big WELCOME to Jacqueline! Her stamps are just so wonderful- I so enjoyed playing with them. All the team did such a fab job with showcasing these stamps. Great Stamps! Can't wait to get some. I'm done hopping and my answer is SWEET STAMPS! Enjoyed the Hop. The answer is ' Sweet Stamps'. The phrase is Sweet Stamps. I LOVE these wildlife stamps, and was impressed at each designer's use of them on the lovely cards. Would love to win these sets. Sweet Stamps is the answer!! I LOVE LOVE this new set of stamps! Thanks for a lovely blog hop! I so Enjoyed this Blog Hop and every One of you were new to me and I have to say that I think you all have a special style about each and everyone of you!!! I love the stamps that were Featured!! The Secret Phrase that I came up with was....(Sweet Stamps) Thanks for letting me play along and hope to see you come and visit my Blog!! What a delightful hop. I met some brand new talent and am now following all of these lovely ladies as I adore their creative styles! And the horses are especially dear to me as my daughter--in-law is a horse owner and equestrian rider and I'm always on the look out for new images to create gifts for her, so to have a chance at winning this wonderful new release would be awesome. Thanks for putting together this fun hop ... I had a blast! Fabulous blog hop! I enjoyed seeing everyone's creations with these beautiful stamp sets. I collected the letters and came up with SWEET STAMPS. This was too easy Stacey. I knew based on the members total what the words were gonna be! Sweet Stamps. If I anagram them into something silly, do I get a prize?? Have fun with your blogs. I need to find a spot to create and not have hubby annoy me. What a wonderful blog hop ladies, I love everyone's creations! So fun to see everyone's styles!! 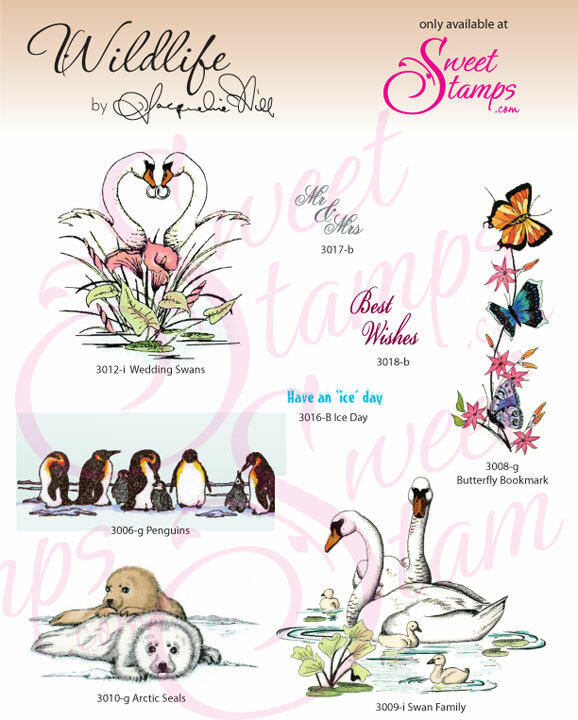 I LOVE LOVE this new set of Wild Life stamps! Blog Hop was great!keep up the good work designers! 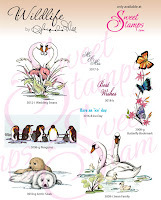 Great Blog Hop, I enjoyed everyone's beautiful ideas with the new stamps. I collected all the letters and unscrambled the letters to reveal the words sweet stamps.